Asthma affects millions of Americans, including a large proportion of children. The illness can be so severe that it limits your ability to enjoy certain activities such as exercise, or even avoid certain environments for fear of triggering an asthma attack. Asthma is a serious condition which affects the ability to breathe. During an asthma attack the lungs become inflamed, and the airways constrict causing shortness of breath among other symptoms that can range from mild to severe and can be life-threatening in some cases. Attacks are usually triggered by an allergic response to environmental stressors or are as a result of illness. Emotional stress can also be a trigger for an asthma attack. The signs and symptoms of an asthma attack are very clear and hard to misinterpret. During an asthma attack you may cough, wheeze or feel short of breath. You may also experience tightness in the chest, have difficulty talking, dizziness and a pale complexion. 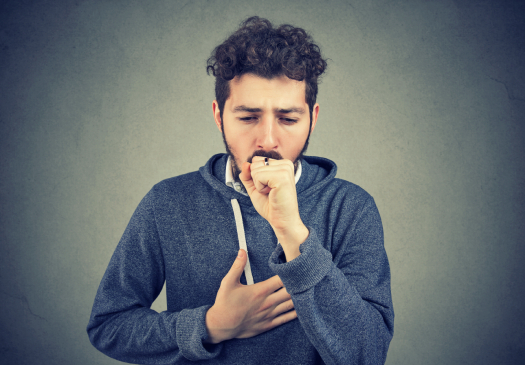 If you are an asthma sufferer, it is vital that you seek asthma treatment medicine prescribed by a health professional as soon as you experience any of these symptoms as prolonged asthma attacks can damage the lungs, and in some cases prove fatal. Severe asthma attacks generally require hospitalization and the use of an oxygen mask as well as other medications to reduce the inflammation in the lungs. However, asthma can be effectively managed and treated with chiropractic techniques and homeopathic medicine to reduce the symptoms. Some asthma treatment medicine that you may be prescribed by your chiropractor may include manual spine adjustments to improve spine alignment which can significantly improve breathing and reduce stress which can be a trigger for an asthma attack. A homeopath may also prescribe herbal remedies that are individually tailored for your specific health needs to treat both the acute symptoms of an attack as well as ongoing asthma treatment medicine to address the chronic symptoms of the illness for a more holistic solution for your asthma.